Audi is the famous German car manufacturer founded in 1909 in Zwickau with the name of "August Horch Automobilwerke GmbH" thanks to August Horch, one of the proponents of the automobile’s development in Europe. The German company has been a great success but the First and Second World War gave a blow to the entire industry of Germany, oppressed by the victors of the conflict. After many vicissitudes, however, the mark of the "four rings" sees the rebirth thanks to Volkswagen in 1965 on condition of not using anymore the 2-stroke engine. However in the coming years the Audi fortune came thanks to Ferdinand Piech, grandson of Ferdinand Porsche, who had led the "Audi Quattro" to win the most important rallies in the 80s using the innovative technology of the four-wheel drive. Meanwhile the Audi range, passing through the high-performance sport cars like the R8, has been extended up to the variety of today: A1, A3, A4, A6, A8, TT, Q3, Q5, Q7 and Q8. 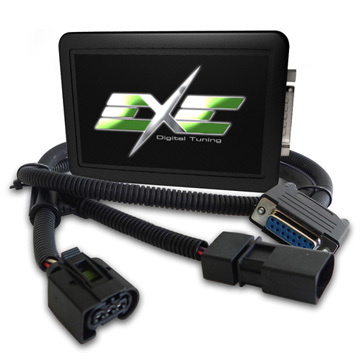 The best way to enhance a medium-high level car as an Audi diesel is an EXE Digital Tuning chiptuning. 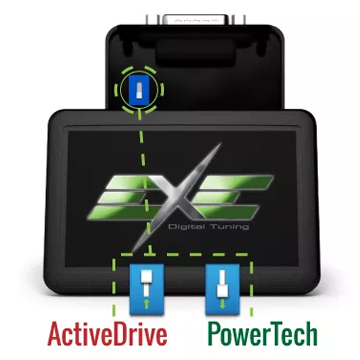 To give more sprint you can set the Exe unit for have more power and torque up to 40%. 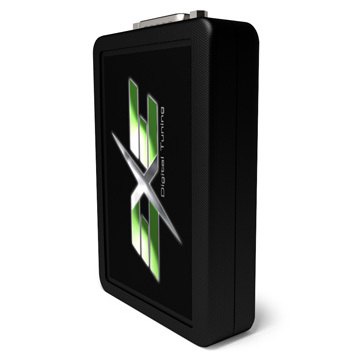 Instead if you want to save fuel you can set your EXE Digital tuning for fuel savings up to 20%. You don’t need to wait! Choose your Audi from the list.